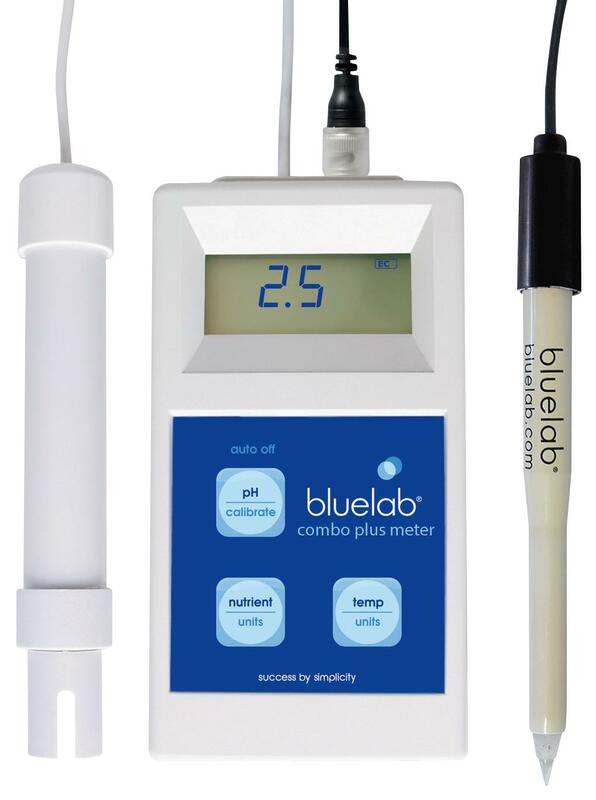 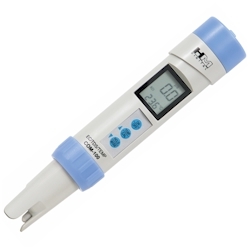 The Bluelab® Combo Plus Meter is an all-in-one, convenient portable solution for accurate measurement of pH, conductivity and temperature in nutrient solution. 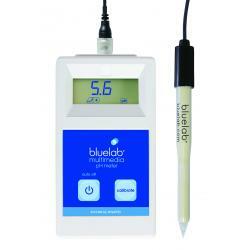 The battery-powered, lightweight unit can be used anywhere, anytime to measure critical parameters related to nutrient uptake in plants. 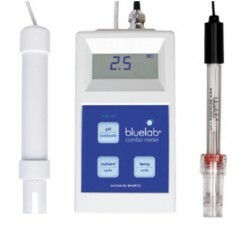 The Bluelab® Leap™ pH probe also allows fast and accurate pH measurements direct from the rootzone in a wide range of growing media including soil, rockwool, coco coir and potting mixes - no more pH slurries or extraction mixes. 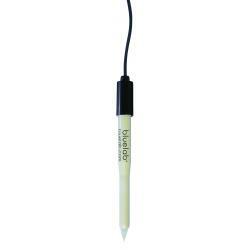 The detachable Leap™ pH Probe has a toughened spear-tip for improved durability and is lightning fast in nutrient solution. 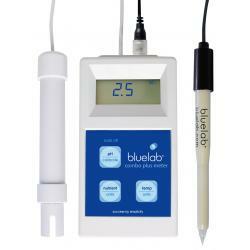 Easy to read backlit screen for lowlight environments, and simple push button operation to view your chosen parameter. 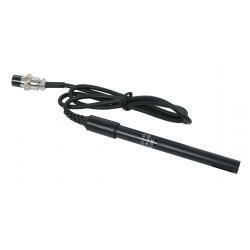 Probe cable length is 2 meters/6.5 ft.